We work closely with our clients and their auditors to help keep sites safe from potential hygiene hazards. We also offer free site inspections for our clients. We offer cost-effective solutions and can assist in ensuring food safety and hygiene audit requirements are met. We comply with GMP (Good Manufacturing Practices) and HACCP (Hazard Analysis and Critical Control Point) Standards. We can swiftly deal with any problems which prevent your premises from complying with Food Safety and Hygiene Compliance and Audit Requirements. Our deep cleaning and ongoing maintenance will help eliminate protein layers that harbour bacteria. Unique Services can help maintain your hygiene standards. 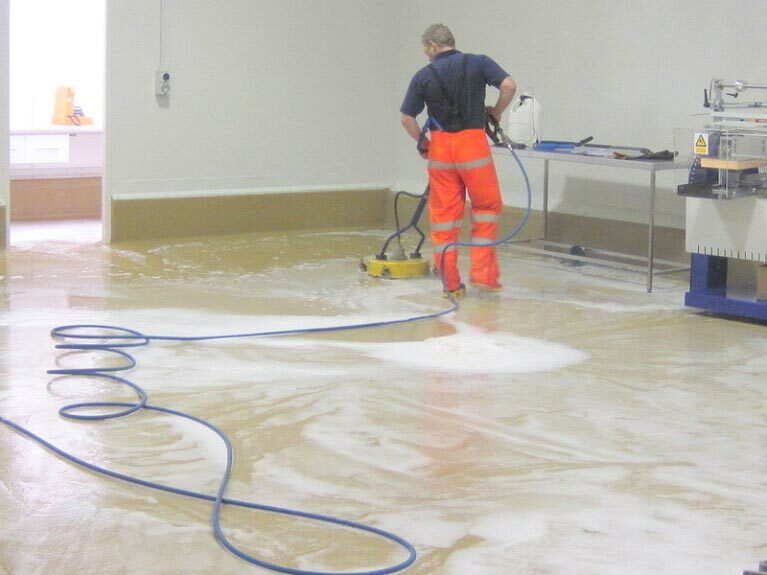 Our trained team can chemically clean all surfaces using MPI approved chemicals or chemical- free super-heated water. We have approved safety equipment, NZQA qualifications and trained staff that can work efficiently in confined spaces or high work areas. Food manufacturing areas can be upgraded with repair of damaged surfaces (Poly Panel and other surfaces) and re-painting. We have a great range of paints available including VOC-free water-based epoxy paints. Where the use of chemicals is undesirable we can eliminate bacteria using a chemical-free steam clean. We keep up-to-date with new developments and regulations and offer all the latest technology available. Unique Services has well-equipped rapid response teams ready to attend to emergencies at short notice. We are available 24/7 for planned shut-downs and emergency situations. We are committed to providing our clients with exceptional service and will work to ensure that any downtime is kept to the minimum. 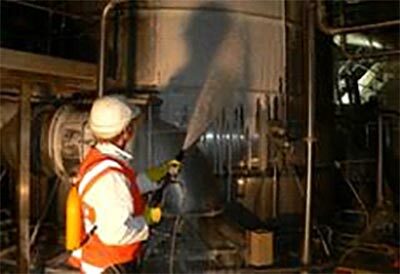 Our plant and equipment are cleaned, sanitised and mechanically checked after each use. Our staff are HACCP trained as well as GMP trained.